Refining your writing style, so it defines your voice and is unique in comparison to other writers is essential. 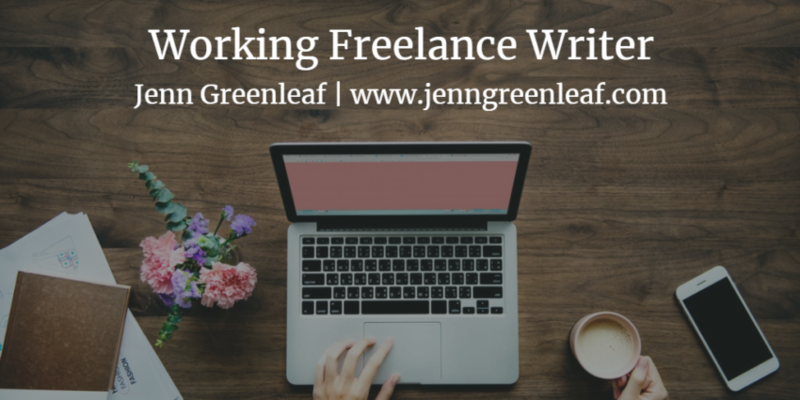 You’ll find this is particularly true as more freelance writers consistently emerge onto the scene. Because we’re living in the digital age, it’s an excellent opportunity for honing our craft and figuring out how we want our readers to hear us. One of the first questions people ask me when I talk about idiopathic hypersomnia is, “what’s it like?” That’s a fair question. The first way I answer is, imagine sleeping for an entire night and feeling like you’ve gotten no rest at all. That’s the first “feeling” I experience when I wake in the morning. The story is a long one, so I’ll break it down into the “Cliff Notes” version and try to include as much detail as possible. That way, you’re not reading a long, and boring book here. I’m the one with a sleep disorder here—the last thing I want to do is bore anyone with details. However, I feel it’s important to include some background regarding how I arrived at my diagnosis. Years ago, after reading the first edition of Diana Burrell and Linda Formichelli’s, The Renegade Writer, I would challenge myself to send out between five and ten queries per day. That’s right—per day.